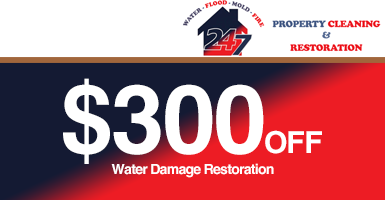 Are you a Lindenhurst resident who has been displaced as a result of fire, water, or mold damage? At 24/7 Property Restoration and Cleaning, we want to have a home you can go back to — just the way it was. There is nothing more unsettling than having a company do cleanup and restoration work, only to find mold or soot after the job is completed. You can sleep soundly and know that we’ll never leave you high and dry. Get the property help you need and call us today. Lindenhurst Fire Damage – Lindenhurst trees are things of beauty, but when they’re hit by a lightning storm and cause a fire, they’re something to curse! 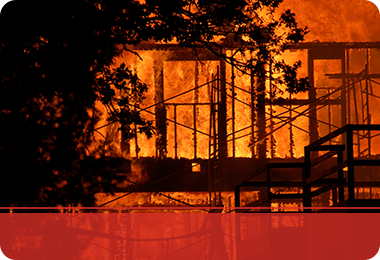 Accidents also happen when it comes to home fires, but any type of fire is shocking and emotionally draining. If you need assistance with puffback and soot damage or smoke and residual smoke odor, connect with us today. 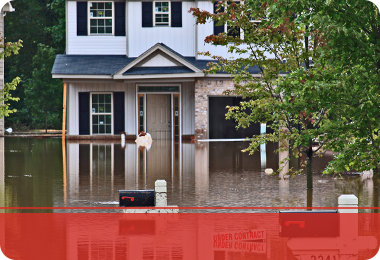 Lindenhurst Water Damage – Lindenhurst has enough water being on the coast, so having it in your home is not a welcomed situation. 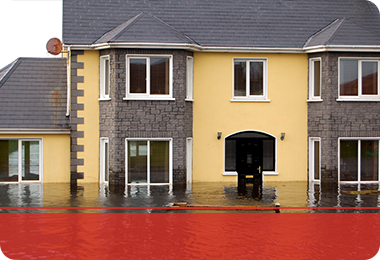 If you’re dealing with from a natural disaster or faulty home appliance, we’re here to come in remove the water. Our skilled technicians will use water extraction methods such as vacuuming and drying, to restore your home and create a livable environment once again. Lindenhurst Mold Damage – Mold can be common in Lindenhurst, because of high humidity levels. 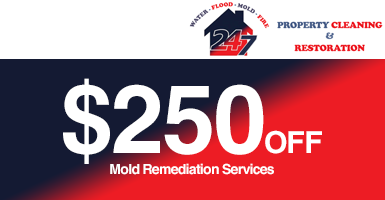 Avoid a mold infestation and protect your property with our mold remediation services. 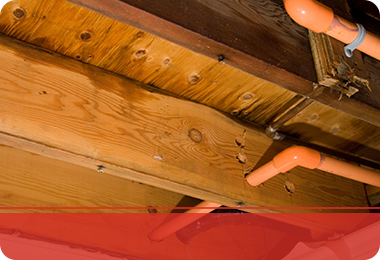 Mold may not seem like a problem, but it can quickly spore and challenge the structural integrity of your home. Let us get in and thoroughly clean your mold issue to ensure a safe and healthy home. 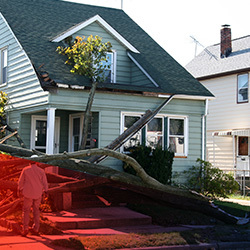 Lindenhurst is on the coast and experiences the brunt of Nor’Easters, so don’t get stuck without a trusted and reliable restoration company in your contact list. Call today for our premier cleanup and restoration services!